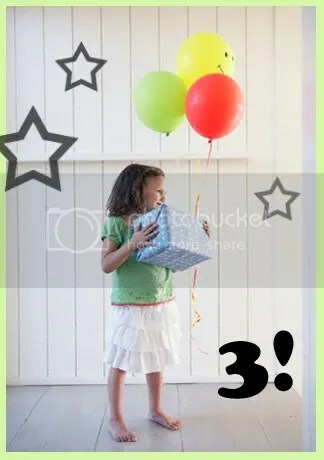 wow, how time flies, adverteasements is now 3! i remember starting this blog in the wee hours of 23rd dec 2006, this idea to start a blog to document all my fave ads sprung into my head and i just had to hop to the laptop to get this going. i’m glad i did this and it’s comforting to know there are people out there who sometimes pop by to say hi and their comments really made my day.